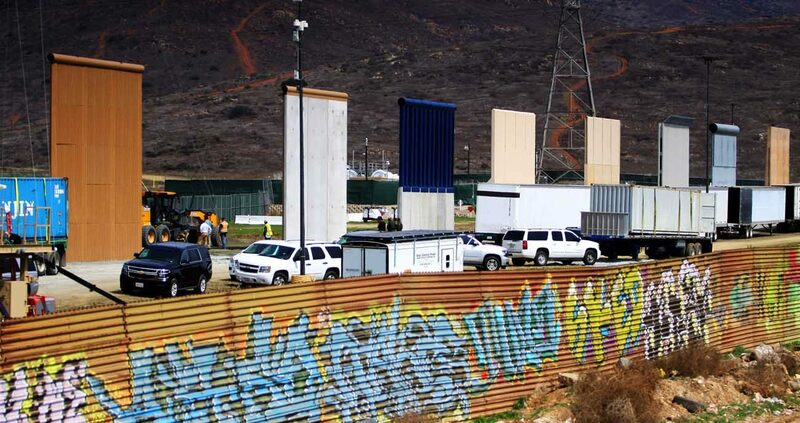 UPDATED – WASHINGTON (CNS) — On the day that marked the fifth anniversary of the election of a pope who has called on others to “build bridges, not walls,” the president of the United States toured Southern California to look at prototypes for a wall he promised to build on the border with Mexico. What is grotesque is that our bishops don’t seem to believe that a nation doesn’t have the right to protect its borders. Just because Catholics who oppose unfettered access for illegal aliens doesn’t mean we oppose legal immigration. Bishops are just looking to fill empty pews at any cost even if it’s the poor who are citizens of the US.